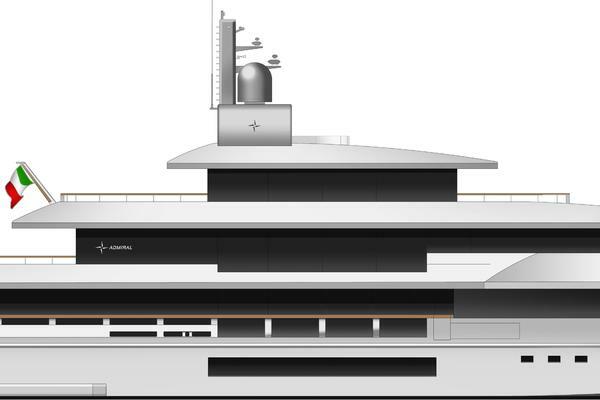 Sleeps up to 18 in the Owner’s party in 7 staterooms with crew accommodations for up to 17 in 8 cabins Not for sale or charter to US residents in US waters Designers are Cantieri Navali Codecasa Tre and Franco and Anna Della Role. *NOT OFFERED FOR SALE OR CHARTER TO US RESIDENTS WHILE IN US WATERS. United Yacht Sales New Jersey would love to guide you through a personal showing of this 205' Codecasa 2003. 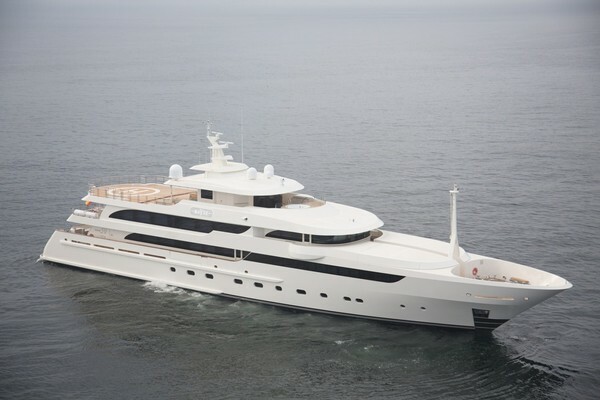 This yacht for sale is located in Genova Italy and priced at $24,950,000. For a showing please contact us by filling out the form on this page and we will get back to you shortly!